What is fuelling bitcoin's astounding gains? It is difficult to look at bitcoin's heady price now without wishing that you had invested in the crypto-currency years ago - or even just a few months back. Bitcoin's price surge is nothing short of astounding. A mere US$100 (S$136 ) investment made seven years ago would have turned you into a multimillionaire by now. 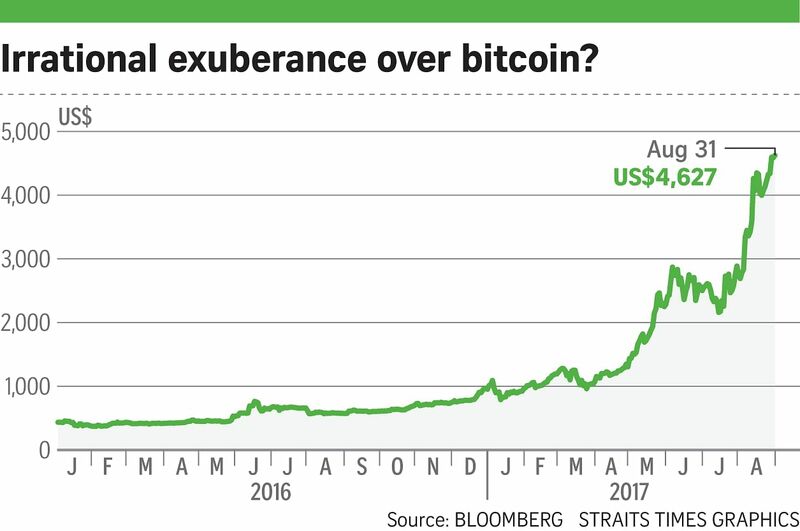 Even buying bitcoin six months ago when it shot past the value of one ounce of gold for the first time - hitting US$1,268 per coin - an investor would have quadrupled his money by now. And its gains have rocketed even faster in recent weeks, enabling it to touch an all-time high of US$4,627. So what exactly is causing this spectacular price jump? 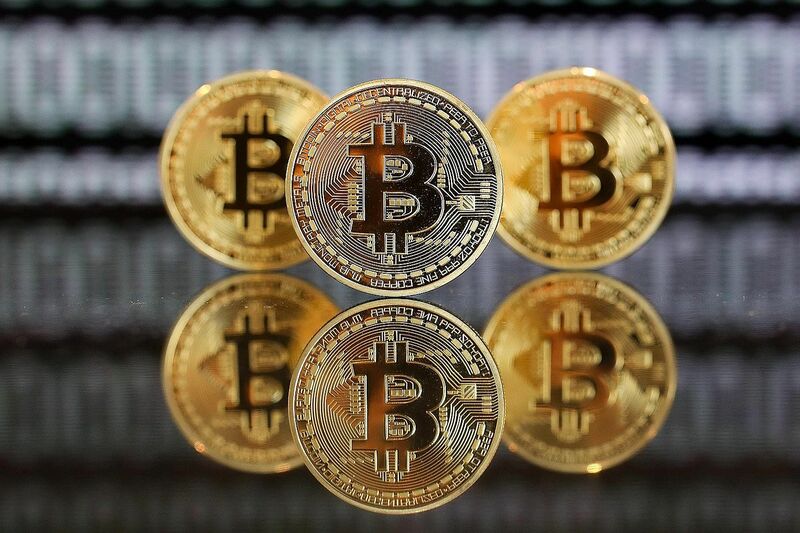 Before we delve further into the subject, an explanation of bitcoin: It is a digital currency, not backed by any government or tangible assets such as gold, and it is used to make payment for goods and services online to those willing to accept it as a mode of payment. It was conceived as a "peer-to-peer cash" system in 2008, by an anonymous hacker who used the name Satoshi Nakamoto, as a means to allow people to do business directly without the need to use an outside institution such as a bank to facilitate payments. And because it is seen as being free from government control and the fees that banks charge, it quickly became very popular among people using it to do anonymous transactions - especially those involving illicit trades such as drug-dealing. That said, bitcoin would have been confined to the arcane corners of the world's financial markets if it had not been for the proliferation of the technology that led to its creation in the first place - the blockchain. Let me explain: The blockchain is essentially an online ledger keeping a record of events such as messages and transactions. But unlike most data, which has to be kept in a physical location or a computer server, a blockchain is stored and maintained by a network of users. New transactions cannot clear the books without achieving a critical mass of third-party acceptances. This makes the system impervious to fraud, as any changes to the database must be verified by all of its users. If you listen to advocates of the blockchain, it would seem to be the most significant invention since the birth of the Internet. Entrepreneurs are finding more and more uses for it - such as drawing up legal contracts or conducting elections safely online - to name a few possibilities. This potential that investors are seeing in the blockchain is what is propelling bitcoin to sky-high levels in price. Typically, start-ups would have raised money by seeking investments from venture capitalists or crowdfunding websites, but blockchain start-ups are shunning this route in favour of a new phenomenon known as the "initial coin offering" (ICO). For these complex arrangements, start-ups do not issue new shares in exchange for fresh capital. Instead, they issue their own "tokens" - online assets that are similar to bitcoin and that are created with the same blockchain technology on which it operates. The tokens don't work quite like shares or bonds, as they do not offer their buyers any voting rights or repayment for the money forked out. As with shares, however, their value is dependent on the success of whatever the issuer does with the money. United States cable TV station CNBC estimated that, in April, ICOs had raised under US$100 million. The figure more than doubled to US$250 million in the following month. By June, it had hit US$550 million. It had almost trebled to US$1.3 trillion as at the end of July. That might seem like a vast sum. But most of the time, the investors aren't really buying into the projects with hard cash. They are using - you can guess it - bitcoins and other virtual currencies to make payment and, when they cash out, they are getting the same virtual currencies for the proceeds. One theory says it is this swathe of transactions that is helping to drive up the price of bitcoin itself as demand for it among investors surges with the proliferation of ICOs and it becomes the reserve crypto-currency for the rest of these offshoot blockchain projects. What is more, existing bitcoin owners could be using their already inflated assets to invest vast amounts of their paper wealth in all these highly speculative ICOs, with little real money changing hands. That then is the situation in which the US$90 billion crypto-currency market finds itself, as the irrational exuberance, sweeping over blockchain start-ups, threatens to inflate a big bubble in the price of bitcoin and other virtual currencies. Now, you might think this has nothing to do with Singapore, but the prevalence of financial technology start-ups here means that ICOs have taken root in the Republic as well. As a gauge of how hot ICOs can be among investors, the co-founder of one robo-adviser here told me he spent months talking to hundreds of investors before he could get funding for his project. Yet, a Hong Kong rival was able to raise US$30 million in a day through an ICO. But the potential for grief in ICOs was serious enough for the Monetary Authority of Singapore and the Commercial Affairs Department to issue a joint statement last month to warn consumers to be mindful of the potential risks of digital tokens and virtual currency-related investment schemes. There have been more than 100 police reports relating to such investments since 2015. In his latest book , The Curse Of Cash, economist Kenneth Rogoff notes that it is quite naive to believe that bitcoin can replace the US dollar any time soon. 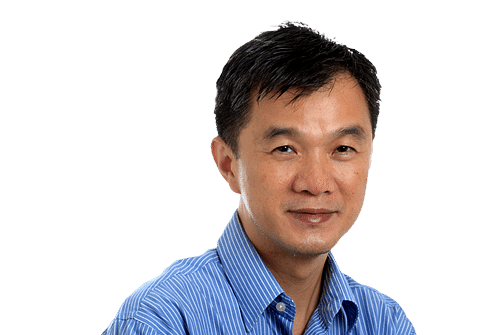 He writes: "As currency innovators have learnt, it is hard to stay on top of the government indefinitely in a game where the latter can keep adjusting the rules until it wins." Governments worldwide are likely to regulate crypto-currencies more aggressively. For me, one big issue is what happens if there is a run on bitcoin for whatever reason, causing it to crash from its current sky-high levels. At least, in the case of a currency backed by a government, there would be a central bank to help organise a bailout and act as "lender of last resort". In the case of bitcoin, the state would not be riding to the rescue. The current euphoria over ICOs is built like a house of cards. Take one card out - for instance, if there is a sudden big drop in bitcoin's price - and the rest of the house could topple, burying the start-ups that have built their dreams on it. The bitcoin party could continue for a while yet, but what happens when the party ends, as all parties do eventually? It is a question that investors should seriously ask themselves.